Three well-known pubs on the east coast have returned to family ownership, following the death of local businessman Robert Tucker in December 2015, with help from Reward Finance. Calvin Dexter Financial Solutions contacted Reward Finance about the problems faced by Tucker’s children, Henry and Becky, who were unable to release the pubs from the executor until a large inheritance tax bill had been settled. 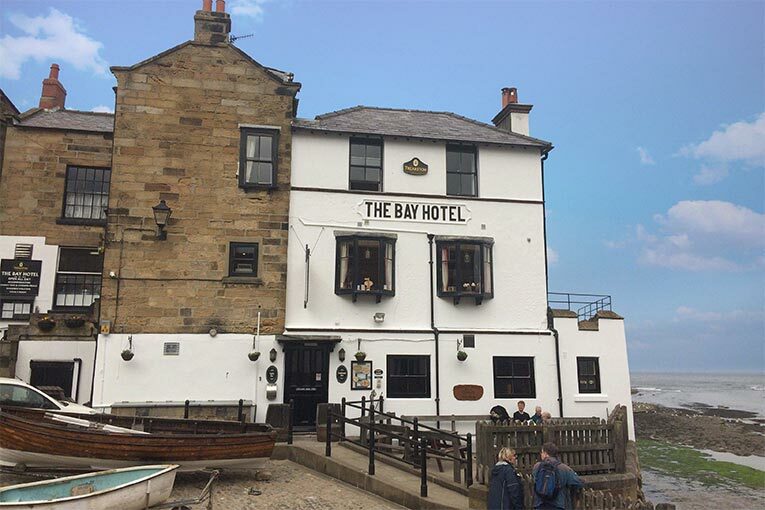 Reward Finance provided a solution which ensured The Bay Hotel (pictured), The Fylingdales Inn and Ye Dolphin in Robin Hood’s Bay are now owned by Tucker’s children, following the conclusion of the probate process. In addition, The Bridge Inn at Ruswarp has also returned to family ownership. “Our father Robert was really well known in the area and built up four extremely successful businesses by working closely with his valued and trusted tenants,” said Henry.